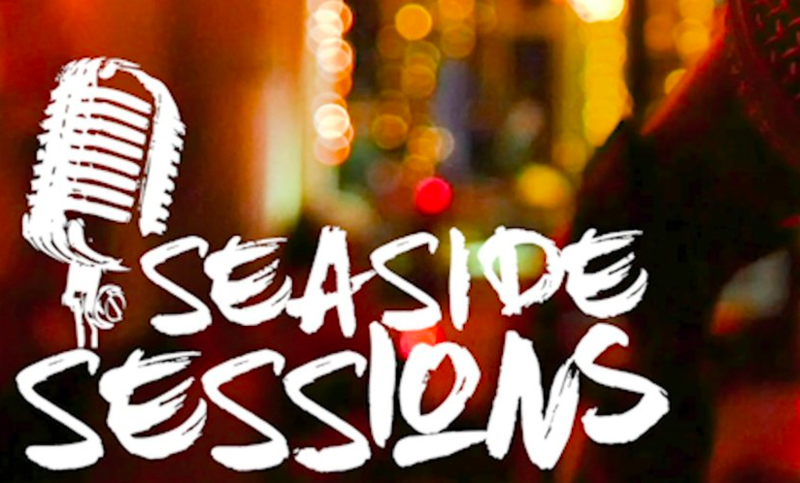 Seaside Sessions is the passion project of Adam Tinnion, set up to give local musicians a platform to showcase their music and talents. Recorded from his Margate studio space, Seaside Sessions has been posting new music every day since March 2017. Seaside Sessions are teaming up with Margate Film Festival to present an afternoon of live music from local artists, alongside a programme of music videos filmed on location around Thanet. Taking place in the basement of Margate’s multi-purpose haven Cliffs, grab a coffee and drop in and out as you please. Full programme & line-up coming soon.